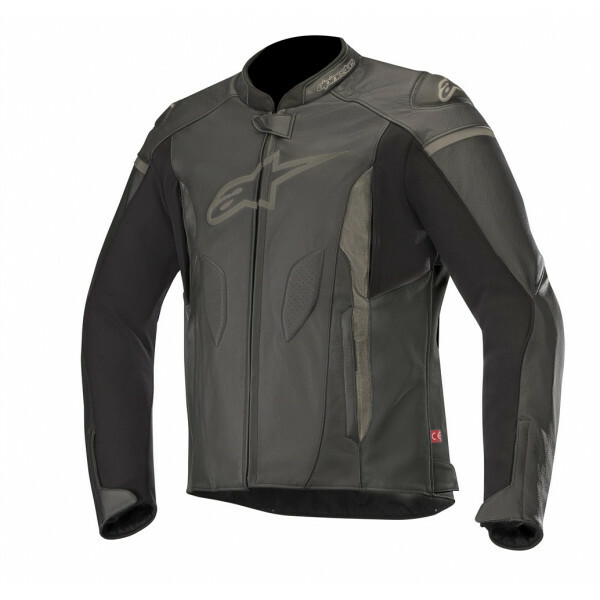 The CE certified sport riding Faster Jacket incorporates a premium leather chassis and strategic stretch panels for optimized fit while promoting upper body movement. Class-leading protection, inside and out, ramp up this aggressively styled jacket’s safety features while localized perforation on the shoulders provide internal air cooling. 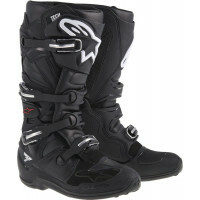 • Premium leather main chassis constructed from 1.3 mm top grade bovine leather. 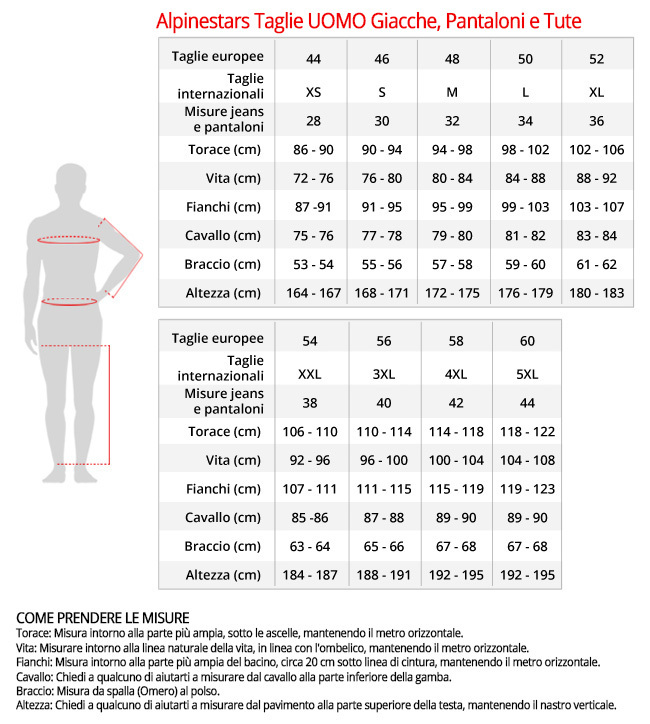 • Strategically positioned stretch panels on sleeves, chest and back further improve fit and feel. • Hook and loop grip waist adjustment for improved riding fit and personalized closure. 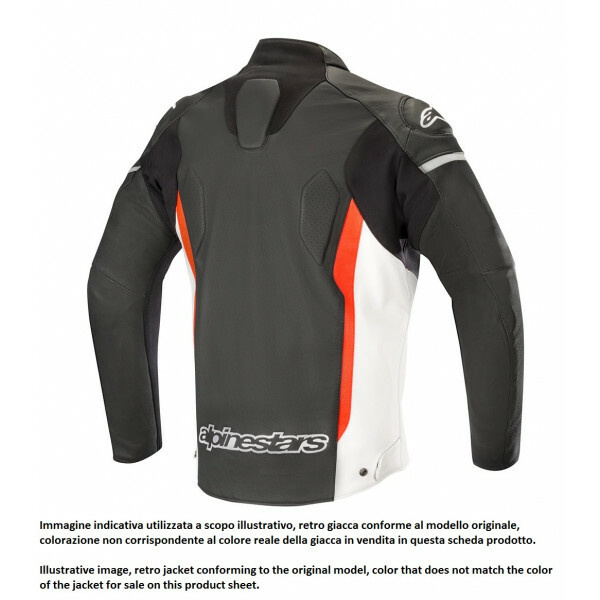 • Zippered air intakes are strategically positioned for optimized airflow when opened. • Localized perforations for excellent ventilation and internal airflow. 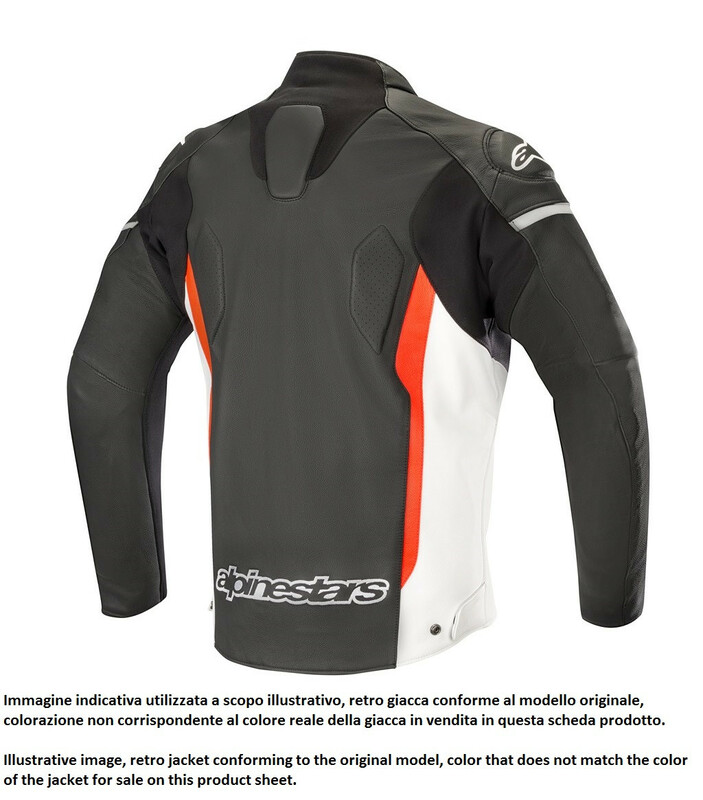 • Pre-curved sleeve construction improves fit and reduces fatigue when riding. • Embroidered logos for unique look and styling. • CE-certified Bio-armor shoulder and elbow protectors.